Per 5 Pieces: 180 Calories; 3.5g Sat Fat--18% DV; 110mg Sodium--5 % DV; 27g Sugars. Looking for a rich & creamy snack? 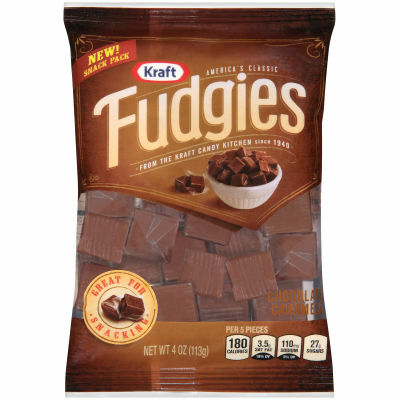 Enjoy a few of these bite-sized chewy candies with unforgettable chocolate flavor.